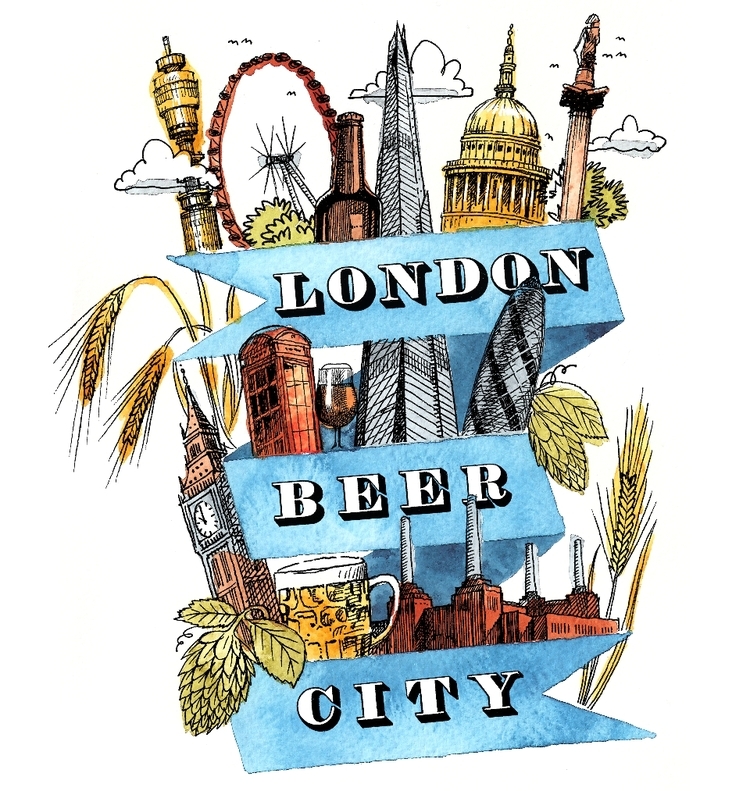 As a fan of New York Beer Week, I’m just a little surprised there isn’t a showcase event opening or closing the celebration here in London. Maybe I’m used to an Opening Party, a midweek massive showcase, (Brewers Choice it is called), and then a closing party… this just seems slightly less structured, and just a collaboration of events that breweries and pub/bars are organizing. Maybe it is me and it’s going to be an amazing success, whatever it is, I’ll need a new liver by the end of it!